This Fire Basket was commisioned by a client in Hampshire. 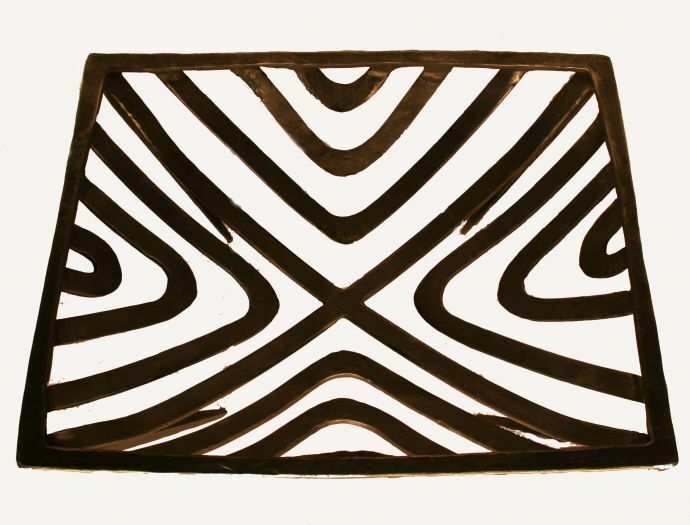 The design has evolved from water ripples and wood grain. 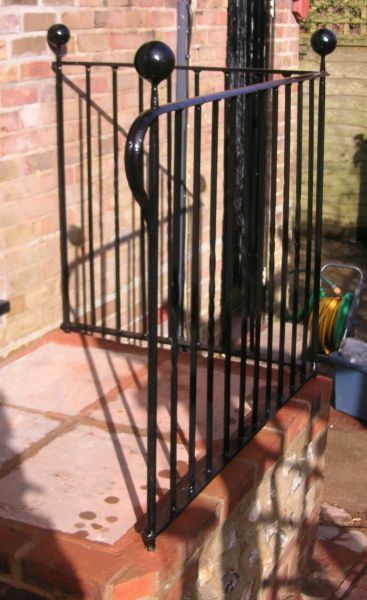 This railing was made for a house in Walberton, West Sussex. It has been placed at the top of some steps, 700mm high, to block off the edge and act as a hand rail. These hinges are 1 metre long and are made by 50 x 10mm section. so they can be tightend up on the inside of the wooden post they are attached to. The barn door hinges are made for Humprey's Barn at Amberley Museum.